Rahu-Ketu peyarchi takes place on Sunday, the 2nd December 2012. Rahu will be entering backwards from Vrischika Rasi to Tula Rasi and Ketu will be entering backwards from Rishaba Rasi to Mesha Rasi. 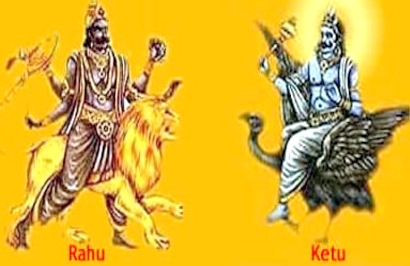 Rahu and Ketu will always be transiting backwards and they take about 20 months to traverse one sign. The following Rasis are likely to get unfavourable effects during this period: Mesham, Rishabam, Katakam, Tula, Vrischikam and Dhanur. 3 AM onwards Ganapathy Homam, Navagraha Homam, Rahu-Ketu- Abhishekam and Deeparadhanai.